www.fabriccarolina.com: F Schumacher Fabrics coming Soon! F Schumacher Fabrics coming Soon! 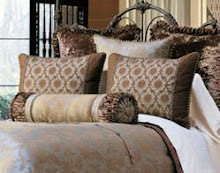 We will have the full line of F Schumacher Fabrics online soon.